The concept of using co-working space has become prevalent for the simple reason that it secures an individual’s personal space without causing any kind of interruption. While in a regular working environment which is closely under surveillance proves to be far more lucrative, working in an external outlet proves to be a handful. Co-working space allows employees to function efficiently and at a comfort level that is actually provided for by the company. During night shifts especially, co-working space is a much better option since it offers a secure working environment. Co-working space is technically the area/cubicle assigned to employees who work after-hours or are assigned a night shift as is most prevalent in IT companies. The professional dialect and company in a co-working space remains effervescent which is an inviting ambiance to put together your skills and ensure maximum productivity. 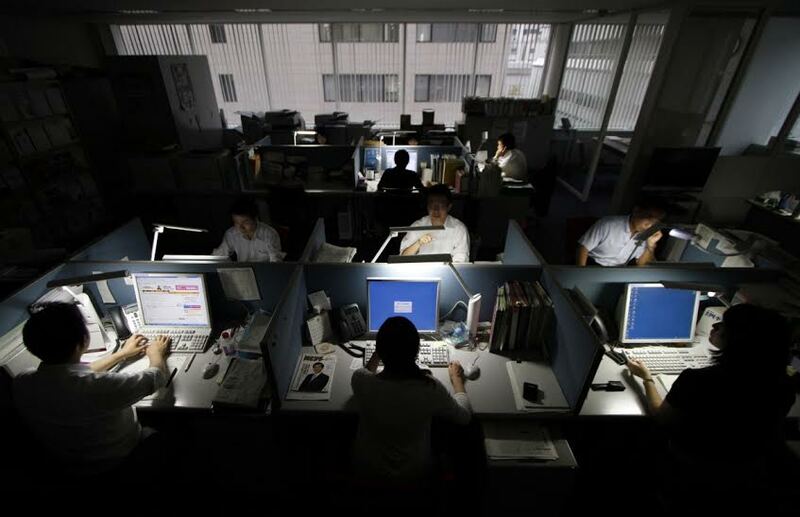 There is no distraction at work during night shifts since most employees in such positions tend to concentrate on productive returns more than casual chit-chat. Professional supervision is quite apparent in a co-working space which helps to secure documents in a single place. Working in an office during a night shift as compared to spending hours at an external outlet is a more productive practice. Co-working space gives employees an organized place to work out case problems without the hustle and bustle of an external outlet. A systematic work room enables employees to find what they need easily and work in a peaceful environment. Night shifts generally tend to make most employees uncomfortable especially since it apprehends sleep and decreases social activity. Co-working space also addresses security concerns especially when it comes to safeguarding personal property or belongings. The security offered in a co-working space is under strict surveillance with the use of CCTV cameras. Also the presence of a security guard enables employees to efficiently work without any kind of insecurity. Co-working space offers employees the ideal setting to relax, converse, discuss and ponder over case files without any form of discomfort. Those who find co-working space an ideal setting for a night shift prefer working in a serene environment where they are most comfortable. While an external outlet limits your resources especially in terms of professional help and consult, co-working space ensures you work within the elements of your profession. It also avails a number of resources like internet connection, sufficient power outlets, computing tools and a proper desk to keep track of all your files. For employees assigned a night shift, co-working space is highly efficient since it avails other amenities like a pick-up van that ensures they’re dropped off to their respective residences on time.